Kaua’i Beach Resort is unveiling a new signature event that pays tribute to Hawaii’s unique regional cuisine, Hawai’i’s Culinary Masters Dinner. The first in this planned series takes place on Saturday, April 9 with Russell Siu, Executive Chef and Co-Owner of O‘ahu’s popular restaurant, 3660 on the Rise. 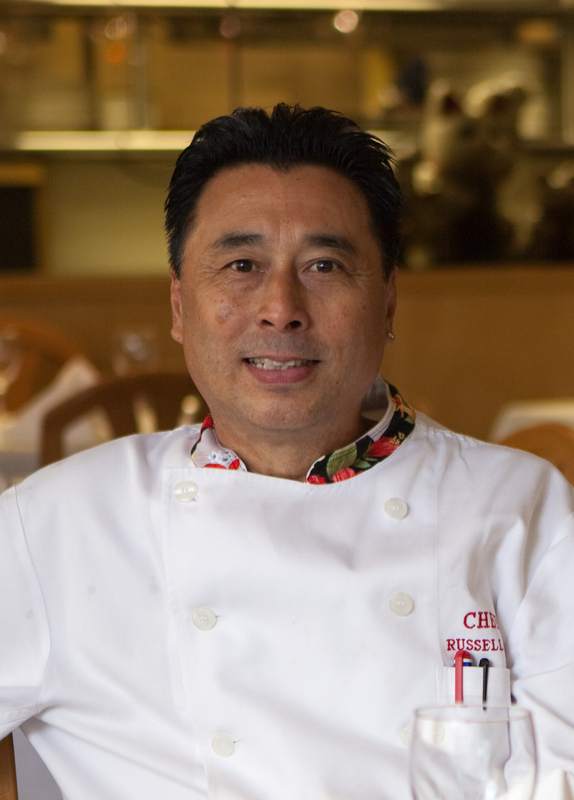 4 pm: Interactive and educational cooking demonstration at Shutters Lounge featuring Russell Siu and his award-winning Lacquered Salmon with Pickled Maui Onions and Yuzu Butter Sauce. $45 per person plus tax and gratuity. with signature use of seasonal products from Hawai‘i’s oceans and farms. His recent culinary awards include 1st Place wins for Pacific Rim Food, Dessert and Martini from Star Advertiser 2010 Hawai‘i’s Best and the Hale ‘Āina Bronze for Best O‘ahu Restaurant. Hawai‘i’s Culinary Masters Dinner will become part of a series of signature dining events featuring a variety of culinary happenings including guest chefs, winemaker dinners and more. A kama‘āina room special is also available at Kaua‘i Beach Resort for event-goers and Hawai‘i residents wanting to spend a few days at the ocean-front property. Rates start at $129 per night, plus taxes, for travel April 1 through April 30. Hawai‘i ID is required at check-in. For reservations for the signature events and room special, call Kaua‘i Beach Resort direct at 808-245-1955.